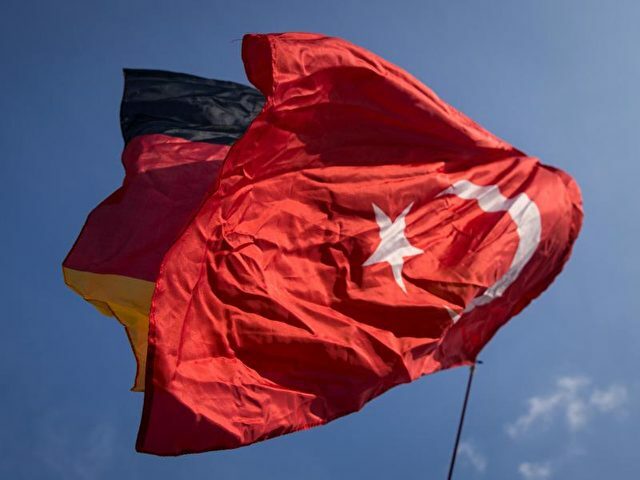 In the wake of a recent admission by the German-based Turkish-Islamic Union for Religious Affairs (DİTİB), which said some of its imams had acted as informants against sympathizers of the Gülen movement, a German paper reported on Tuesday that spying allegations against the imams have expanded as it has emerged that five Turkish religious teachers have also been profiled by the imams. The North Rhine-Westphalia Ministry of Interior Affairs told the Kölner Stadt Anziger daily on Tuesday that imams openly profiled five teachers in German schools. The profiling list reportedly prepared and submitted to Ankara by DİTİB imams includes 28 people and 11 institutions.